The Greater Princeton Youth Orchestra is proud to be celebrating over 55 years of delighting audiences and providing exciting and unique educational opportunities to our young musicians. 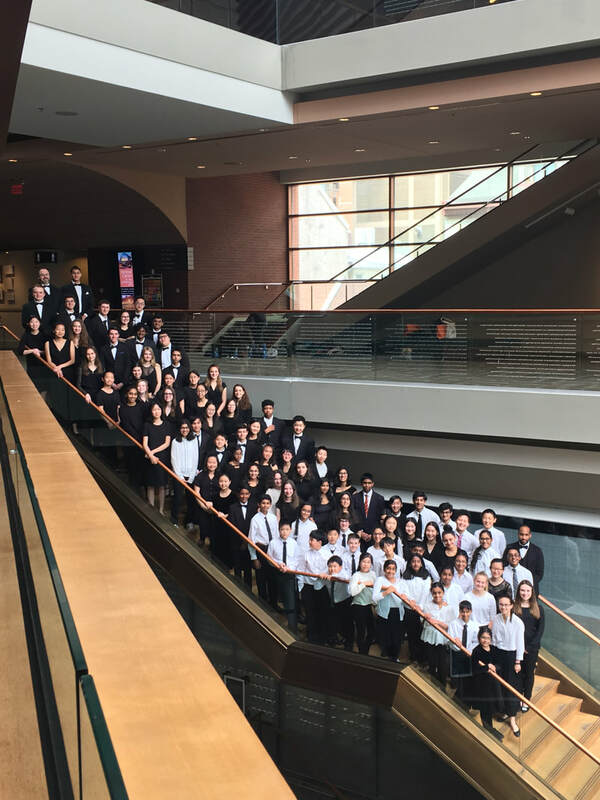 The Greater Princeton Youth Orchestra is a nonprofit educational organization that receives much of its support from donors and lovers of classical, opera and symphonic music. Upcoming audition dates: May 8, June 11 & 13 for 2019-20 season. The Greater Princeton Youth Orchestra will be holding auditions all four of the orchestras. Click HERE to register for an audition. Come make great music AND great friends with GPYO! Students are required to be in their school orchestra/choir/band curriculum program (unless he /she is homeschooled) to participate in GPYO. Once accepted, student needs to submit GPYO’s school participation form signed by the Band/Orchestra/Choir conductor of the school. Questions? Email our manager, Susan Meuse, at gpyorecruitment@gmail.com. If you are unable to attend a scheduled rehearsal, please complete our absence report form. Please note that absences are subject to the GPYO attendance policy.